This must be the all-time record for incidents of poison attacks being in the news, on three continents. “While U.S. forces carpet bombed North Korea, bombed irrigation dams, and threatened nuclear attack, their most controversial action was the use of bacteriological or biological weapons during the war. For decades, the U.S. has strenuously denied the use of such weapons. At the same time, evidence of such use was kept from the American people. Even today, very few are aware of what really happened. Only in February 2018 was a full documentary report on the U.S. use of germ warfare during the Korean War, prepared and written by mostly West European scientists 66 years ago, released online in easy-to-read format. 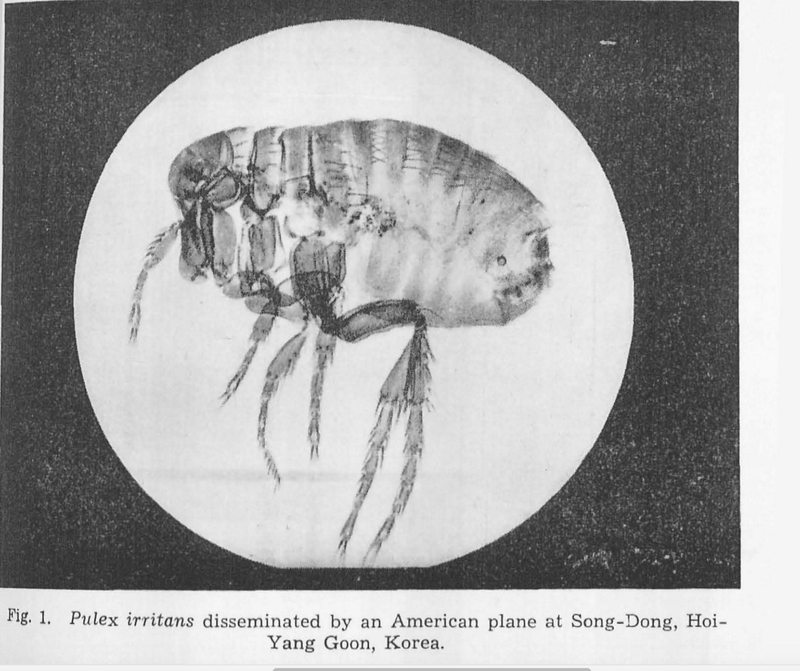 “Six days after he discovered the fleas, Pak developed symptoms of plague. On the morning of April 2, he started to feel ill. He felt weak and suffered from chills and severe headache. He developed a high fever… “By the afternoon of April 4, Pak was failing. Delirious, he drifted in and out of consciousness. His lips were turning blue. His vomit was greenish-yellow, and the lymph nodes in his groin were swollen and quite painful. That night, his body temperature started to rapidly fall. He died shortly before midnight. Please read the details at the link above, there’s a very detailed analysis. Now on to the case of the poisoned Russian spy and his daughter; western intelligence has been pushing the explanation that a Russian nerve agent “Novichok” was used to attack the former agent, now living in England. This comes at a time when accusations of Russian complicity in gas attacks in Syria threaten a broader turn in the proxy war destroying that country. What a great time to shock the world with more unfounded claims that the Russians used a nerve agent to take out their former spy. But the outstanding blog “Moon of Alabama” has a more likely hypothesis about the poisoning, whether intentional or accidental: Shellfish toxin poisoning. Please refer to the link above for more information. I believe these two events – allegations of Russian/Syrian gas attacks on civilians – and the Skripal “nerve agent” poisoning are possibly related to create a larger narrative that the Russians are flinging chemical and biological agents all over the planet. As evidenced in Jeffrey Kaye’s article on the U.S. dropping plague infested fleas I’d say our government has repeatedly been responsible for similar war crimes. 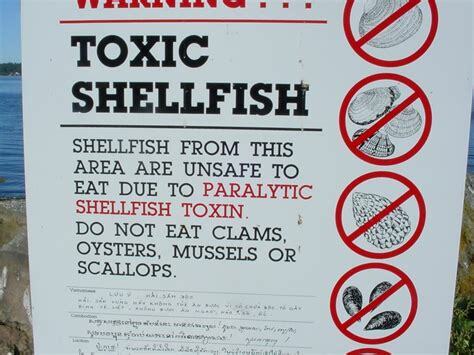 It’s possible that the Skripals were indeed intentionally poisoned, or perhaps they just got bad seafood. Either way, British and American intelligence and their aligned media assets have seized upon this to manipulate public opinion, and it seems to be working. (Editor) Please note that BZ was developed by the U.S. and is said to be 25-times more powerful than LSD. “We still have no idea of who attacked Sergei Skripal and why. But the fact that, right from the start, the government blocked the media from mentioning Pablo Miller, and put out denials that this has anything to do with Christopher Steele and Orbis, including lying that Miller had never been connected to Orbis, convinces me that this is the most promising direction in which to look. This entry was posted on April 13, 2018 at 5:40 pm and is filed under Hidden History. You can follow any responses to this entry through the RSS 2.0 feed.